 Posted on August 13, 2017 August 27, 2017 by Steve D.
The situation in the Korean Peninsula has been volatile since the end of World War II and even though we were engaged in a military conflict from June of 1950 to July of 1953, there was no resolution, no winner, no loser, only a cease-fire that remains in effect to this day. The “Korean War” was actually deemed a “police action” with the purpose of thwarting the spread of communism since a state of war was never formally declared. Through my readings, I learned that the huge stockpiles of munitions and war material that were accumulated on Okinawa in preparation of the U.S. invasion of Japan in 1945, were divided after the inevitable truce provoked by the atomic bombings of Hiroshima and Nagasaki, with half going to South Korea and the remainder to Southeast Asia. This seems strangely indicative that both the Korean and Vietnam conflicts of the Cold War Era were, in fact, anticipated by the United States. It seems to me, that these “conflicts” don’t just happen but are made to happen by the elite – the few that are in control of the flow of events that shape the globe politically and economically. Churchill often referred to the “High Cabal” during the post-war planning period of the final months of the Second World War. Though it is well known, and the historic photos show, that the major allied leaders involved in the final disposition of policies and boundaries have often been referred to as the “Big Three”, consisting of Franklin Delano Roosevelt – President of the United States, Winston Churchill – Prime Minister of the United Kingdom and Joseph Stalin – Premier of the Soviet Union. However, there was also a hidden fourth power, the Republic of China represented by Chiang Kai-shek and his influential wife Madame Chiang, making the actual alliance the “Big Four.” Churchill was very vocal about his disapproval of China’s inclusion in the settlement negotiations but was “trumped” by FDR, whose interest can be explained by the fact that the Roosevelt family had made a fortune through trade with China during the prior century. Based on an old Korean tale, North Korea considers itself the feisty “porcupine” that will never back down from the “tiger”, despite facing overwhelming odds. Could the medium-range ICBMs currently being tested merely be the bristling of its quills? 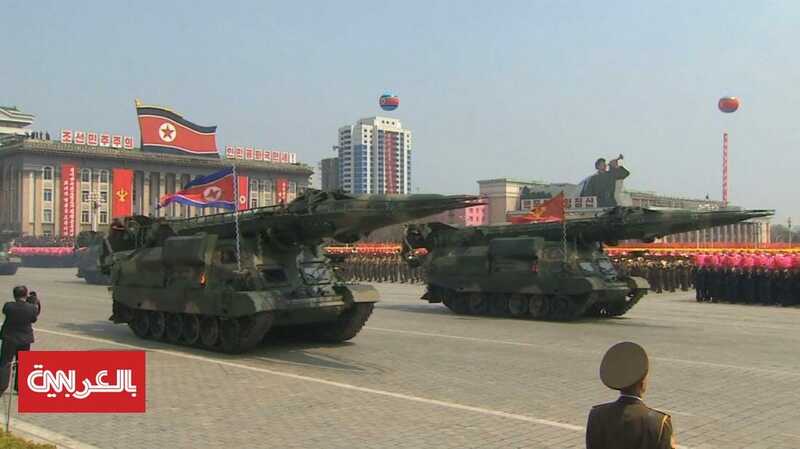 The North Koreans could indeed impose some damage to a larger and better armed “tiger” but would soon be battered into total submission, though they don’t seem to consider that aspect too earnestly. Outside of the anti-U.S. “brain-washing” of generations of its population by its leaders since the end of WWII, the Kim dynasty, North Koreans are not evil, at least, not intrinsically. 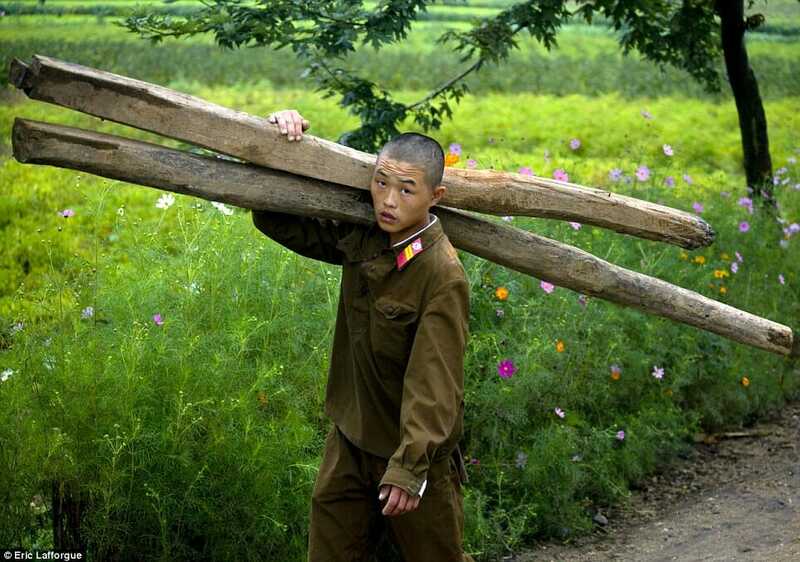 The basic dilemma facing the people of North Korea has been that they are deep in poverty and starvation is a fierce antagonist. 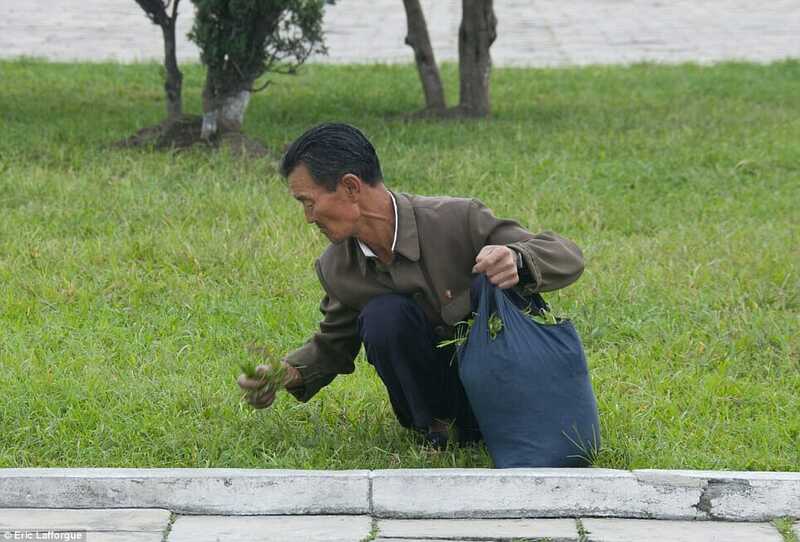 Would it not be better to take a different approach in dealing with the North Koreans? Perhaps the question should be emphasized “why is North Korea doing this, what is the underlying source of this display?” The fear of the spread of communism is no longer viewed as the threat it once was when North Korea was established by the Soviets over 70 years ago so why not attempt to defuse the situation with logic, understanding and compassion instead of piling on more sanctions? In case the history has been forgotten, wasn’t it our sanctions against the Japanese over 75 years ago that helped to provoke them to strike us? Why not try to get through to Chairman Kim Jong-un and work on moving in a positive direction like coming up with a solution to North Korea’s underlying hunger problem? 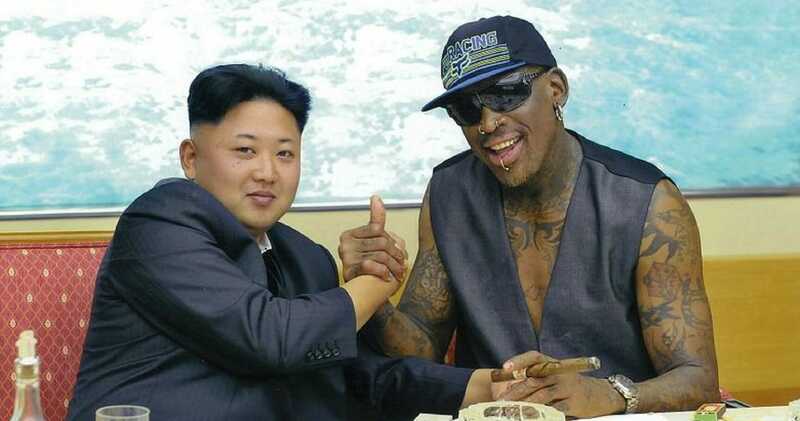 Why not give Dennis Rodman diplomatic clearance to initiate the endeavor? After all, they are family now aren’t they? Of course, there is the fear that Kim Jong-un could launch a strike against our bases, Guam seeming to be the target of choice, but perhaps this is a demonstration against U.S. policies, as Kim himself has stated to the media, like those in Syria! Whether the threat is empty or not, it would be prudent for our military installations and those friendly to the U.S. within missile proximity of the Korean Peninsula to prepare for such an attack, but then shouldn’t we all be prepared at all times for such an event? I think China, perhaps North Korea’s only ally, has it right when it strongly suggests “restraint” by both sides during this period of tension. I personally think that biding time through intelligent negotiation and careful diplomacy is of the utmost importance at this critical time, as opposed to invoking additional sanctions and firing back with remarks that will only serve to inflame and escalate the situation. Another aspect to bear in mind is how the handling of the situation by our government will be viewed by other nations, not to mention, our own allies. As seen throughout history, these things do have the potential to spiral out of control. Next PostNext Is Sexual Harassment “The New Black” in News Fashion?